It’s a new year. There are possibilities to be explored, horizons to be reached, and resolutions to be broken. Most importantly, there are a host of winter seasonals that don’t have the word “Christmas” in their name waiting to be enjoyed for the next couple months. That’s right, not every winter beer is brewed with the holidays in mind. 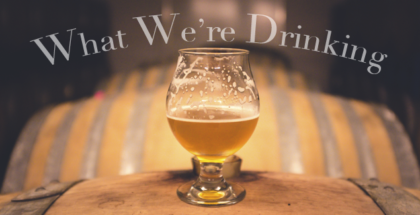 Here in Ohio, it gets cold in November and stays cold till March, and that means we need a host of bracing beers to get us through the frigid days from December 26th till the Vernal Equinox. 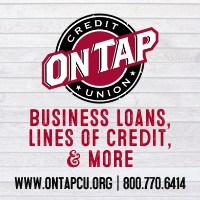 Fortunately, Ohio breweries are up to the task. 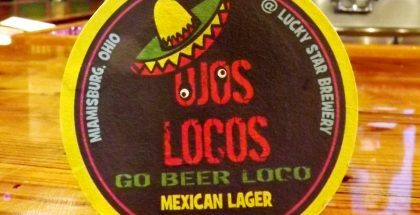 Check out these blizzard-ready Buckeye brews the next time you’re in our beautiful state. 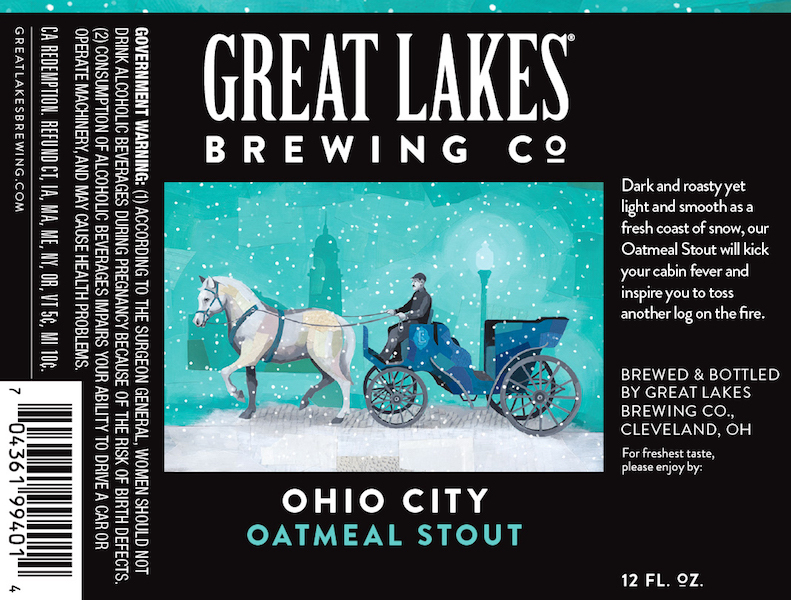 While Ohio beer drinkers lose their minds every Fall over the release of Great Lakes Christmas Ale (a legitimately excellent winter warmer), this venerated Cleveland brewery’s other cold weather seasonal should not be overlooked. Ohio City Oatmeal Stout has robust, roasty flavors of coffee and bitter chocolate and a creamy mouthfeel, but it’s balanced and easy to drink at 5.4% ABV. I poured this at a pairing I led in December combining Christmas cookies and seasonal beers, and it paired beautifully with peppermint snickerdoodles. 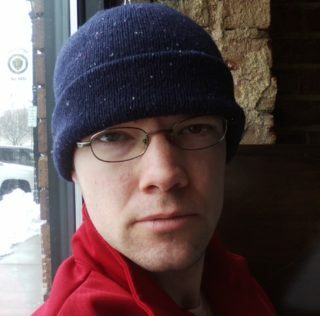 Whatever cookies you have on hand as the snow falls outside, they’re likely to find a match in Ohio City. Mention the great blizzard of ‘78 to any Ohioan and be prepared to settle in for tales of survival and wonder, many of them straining credulity nearly as much as snow totals strained roofs forty years ago (I swear those snow totals get higher every year these stories get told). Narrative embellishments aside, there’s no question the White Hurricane was a beast. Dayton’s Warped Wing Brewing releases Abominator, their 9.1% beast of a doppelbock, each winter to commemorate the event, offering a warm, malty blanket for those remembering the storm and sufficient alcohol strength to fuel further storytelling adventures. Once spices get thrown into the mix, it’s tough to say what separates a strong Scottish ale from the English old ale that provides the base for most American winter warmers. 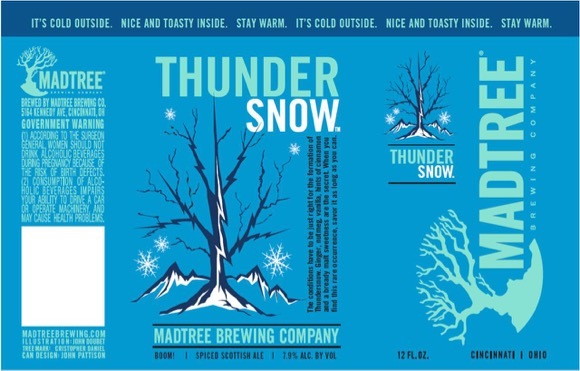 Whatever its style, MadTree’s Thundersnow is already an Ohio winter tradition after only a few years in existence. Enlivened by your grandmother’s favorite winter baking spices, this 8.5% beer’s rich menu of malts and subtle, piney hops create a brew as special as the meteorological event it’s named for. 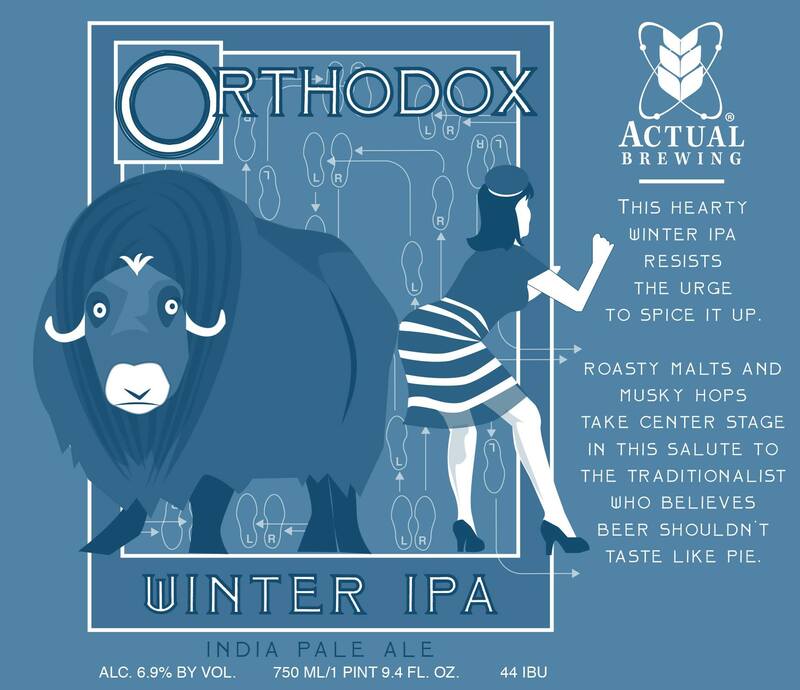 “Roasty malts and musky hops take center stage in this salute to the traditionalist who believes beer shouldn’t taste like pie,” says Columbus’s Actual Brewing while cheekily describing their Orthodox Winter IPA on their website. While winter warmers and the like are delicious, it’s nice to see a brewery craft a classic, streamlined style for the winter season. 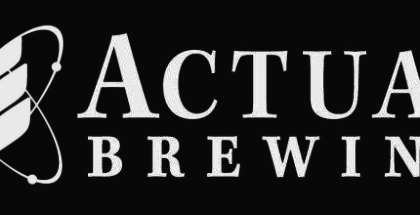 At 44 IBUs, this IPA is more about flavor than bitterness, and at 6.9% ABV, it’s strong enough to keep you warm while you listen to sleet hitting the window on a cold mid-winter evening. While 1978 is remembered for snow, the winter of ‘77 brought bitter cold to the Ohio Valley. The Ohio River—the second largest river in the United States—froze at Cincinnati that year in the -25° temperatures, and locals took to the ice in curiosity, despite official warnings that rescue would be nearly impossible if someone broke through. Christian Moerlein, one of the city’s best craft breweries, has brewed a beer to commemorate the 40th anniversary of the event. ‘77 Winter features a nutty malt flavor accented by nutmeg and subtle orange peel and honey, providing all the reason you need for keeping off the ice and settling in with a six-pack of this 6.3% treat instead. 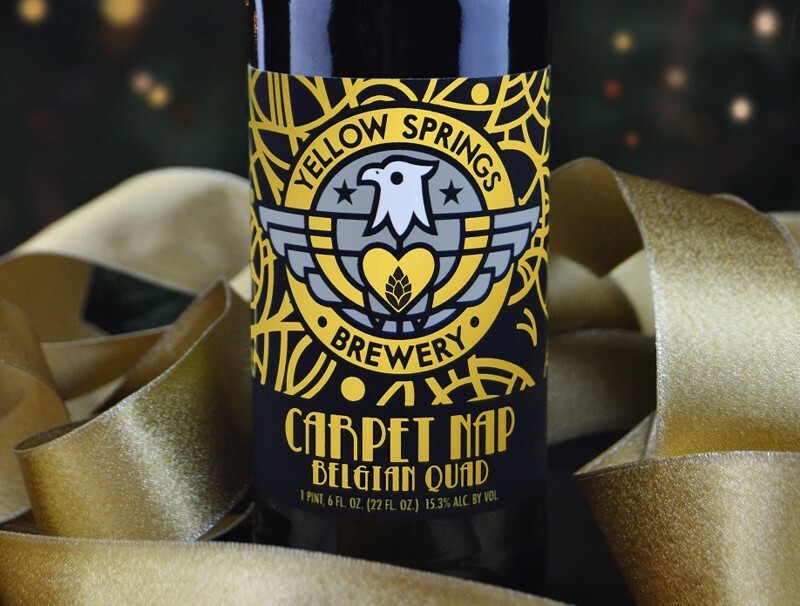 Don’t try blazing through this new release from Yellow Springs Brewery too quickly; at 15.3% ABV, you won’t be cold anymore, you’ll be out cold. Brewed in collaboration with Cincinnati’s Fifty West Brewing, Carpet Nap is a Belgian quadrupel brewed to outlast the worst this winter has to throw at you. That strength is reached by way of liberal use of Belgian malts and Belgian candi sugar, and this sipper offers delightful notes of cherry, plum, tobacco, and spicy Belgian yeast. It’s only available at the brewery (if there’s any left by the time this is published), so you’ll just have to visit the charming town of Yellow Springs to grab some. There are worse places to pass a snowy Saturday afternoon. Feature image from blizzard of 1978 courtesy of Ohio History Connection.